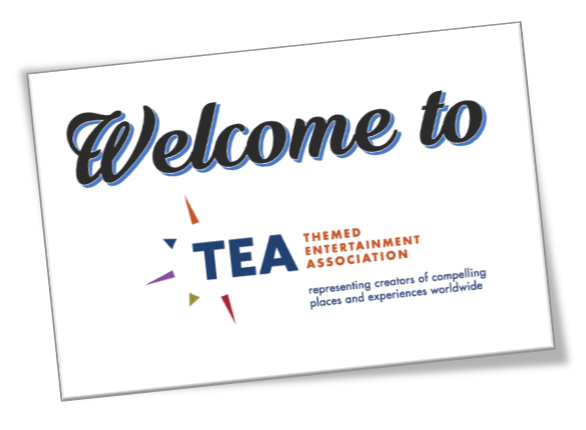 To explore the integration of retail and leisure, the Themed Entertainment Association (TEA) supported two panels at the 2017 MAPIC Retail Property Conference in Cannes in November 2017. 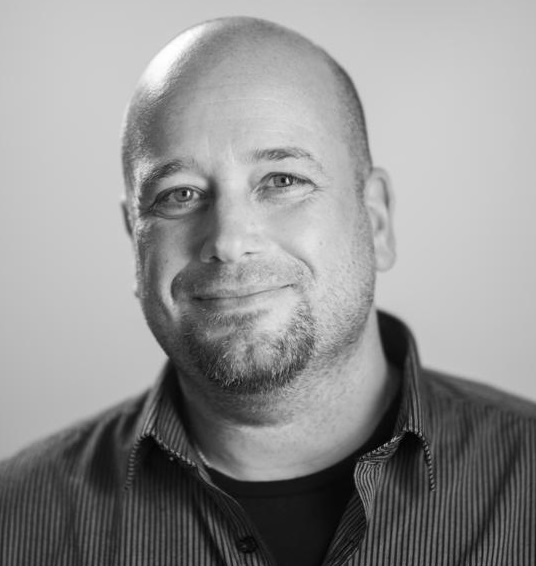 The panels were moderated by Klaus Sommer Paulsen, CEO and Founder of AdventureLAB: Strategic Experience Design Studio. According to investor Warren Buffett, traditional retail is dead. In 10 years, the retail industry will look nothing like it does now. However, the next iteration of retail spaces have the potential to play a new, multi-faceted role in people’s lives. The future retail space will integrate shopping with dining, entertainment, and other elements. Inevitable questions will include how to get started, what to consider in terms of design and operation and how to gauge the value of the investment. 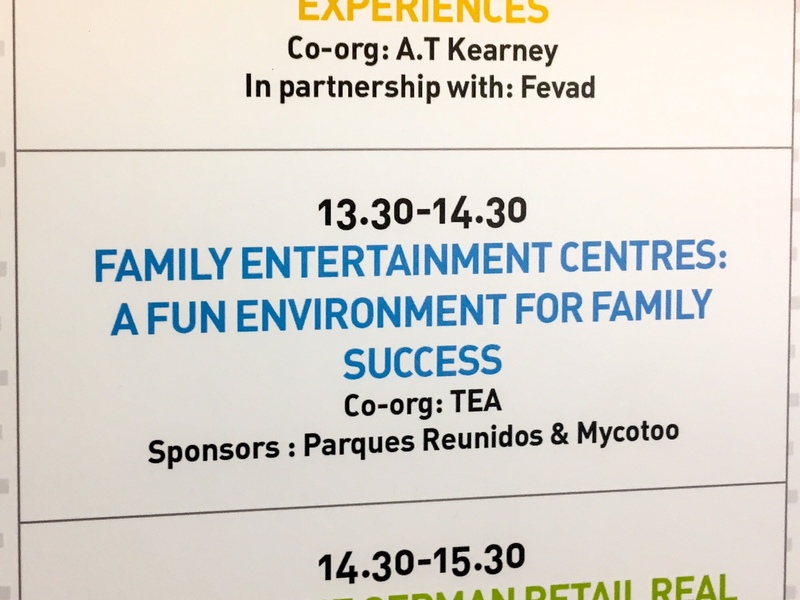 The panels were sponsored by Parques Reunidos and Mycotoo Inc. 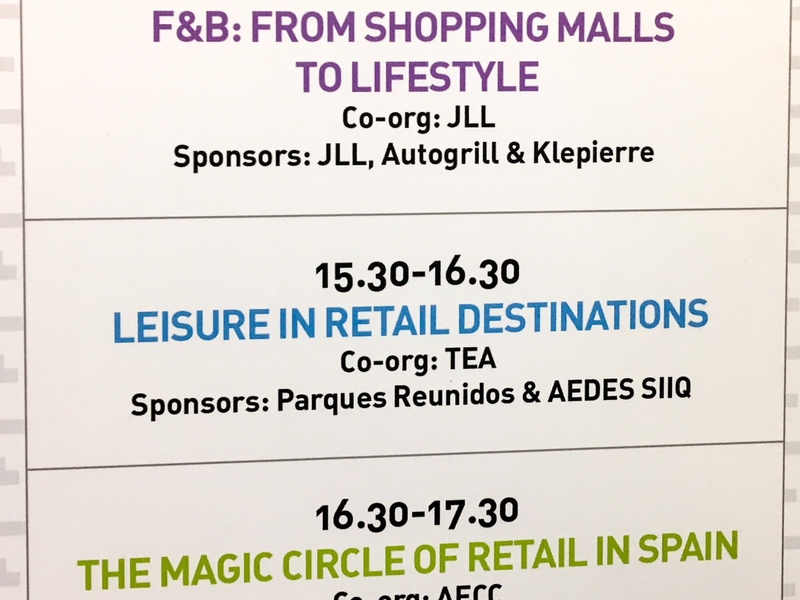 The first panel, "Leisure in retail destinations: Challenges and opportunities" addressed how to successfully Integrate leisure with retail, recognizing the relevance of the entertainment industry to retail property players, and establishing cross-disciplinary relationships. Speakers were Philip Taylor, Managing Director, Team Leisure; Helen Barnish, Managing Director, Entertaining Retail; James Kennard, Partner, Leisure Development Partners; Pietro Malaspina, Senior Advisor, Aedes SIIQ S.p.A.; and Tom Dolby, Head of Simulations, AiSolve. The second panel, "Family entertainment centers: A fun environment for family success" dealt with understanding consumer markets; effectively blending dining, shopping and entertainment; using fun to connect with customers in new and meaningful ways and creating true value for those customers. Speakers were Clifford Warner, Chairman, Mycotoo Inc.; Barthélémy Doat, Director of Operations France, Hammerson; Jean de Rivieres, SVP Parks, UBISOFT; and Marco Ruzza, Creative Director, Jora Vision Europe b.v.
Retail represents an opportunity for the experience industry. To deliver truly great experiences, retailers will need to build their thinking around customers and their world, rather than thinking sales first, experience second. The key question will be what exactly makes their space more than an interesting, memorable place. What makes it an unforgettable, valuable space created for people, not just customers picking up products? 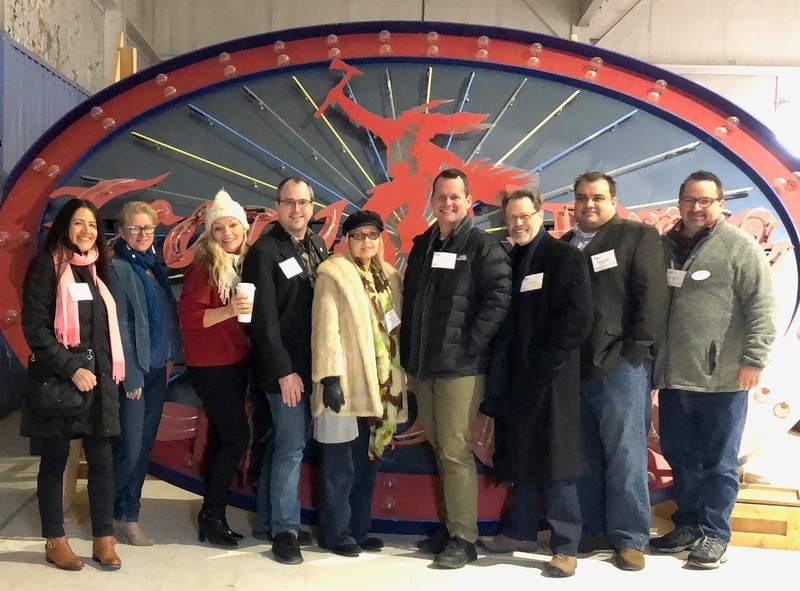 For themed entertainment professionals, the experience is the product, and as such, we have important insight and experience applicable to that key question, and how retail spaces can evolve into their next iteration. The new retail space represents a vast opportunity for experience professionals, especially those that are willing and able to merge disciplines with retail professionals, and perhaps in the process, create new ways of thinking and working, and of engaging and entertaining the retail customer. Discussion in the two panels touched on how to make FECs enjoyable for multiple generations of a family, what today's consumers expect from a retail environment, creating more nuanced, authentic and inviting spaces; gaining a fuller understanding of the customer; understanding that shopping is social and thinking of it as a shared, out-of-home, family experience; integration of digital technology for "hybrid" spaces that combine the real and the virtual; and remembering "people first, gadgets second." 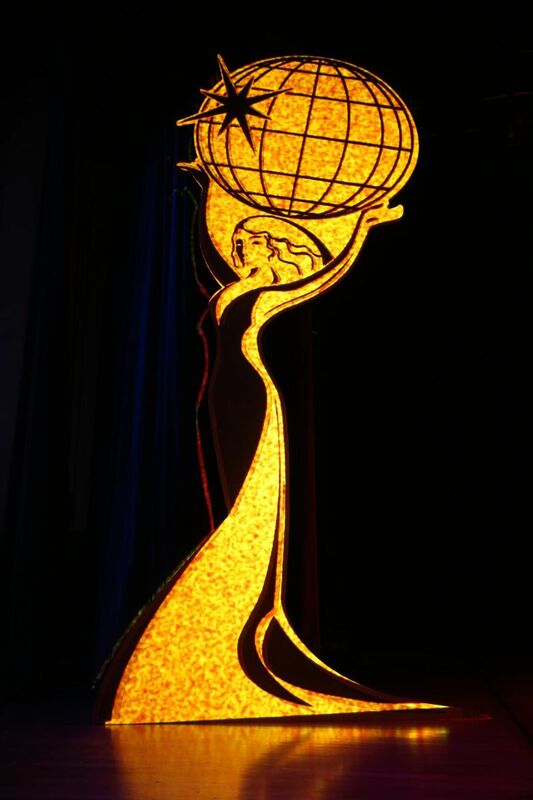 TEA appreciates the opportunity to work with MAPIC and to bring voices of Experience Design into the retail community. 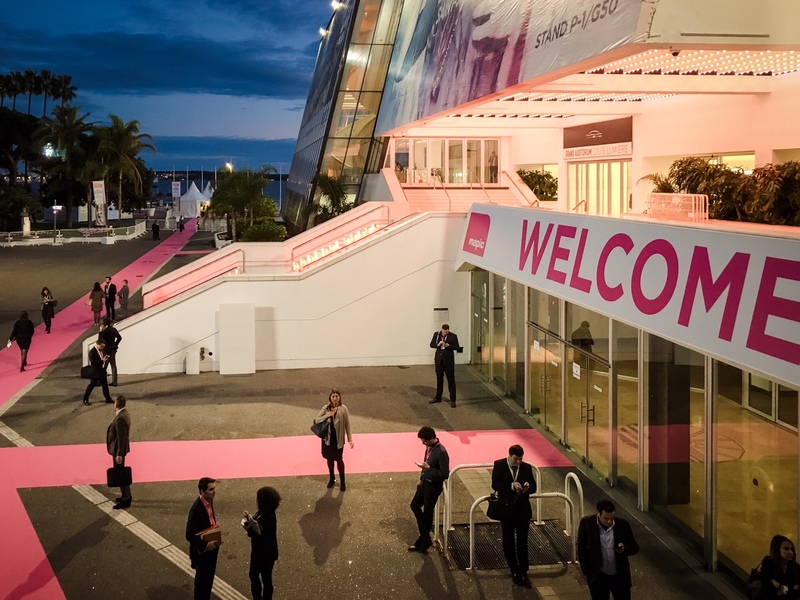 MAPIC focuses on the international retail property market and draws some 8,500 participants from 80 countries, including retailers, developers and investors.